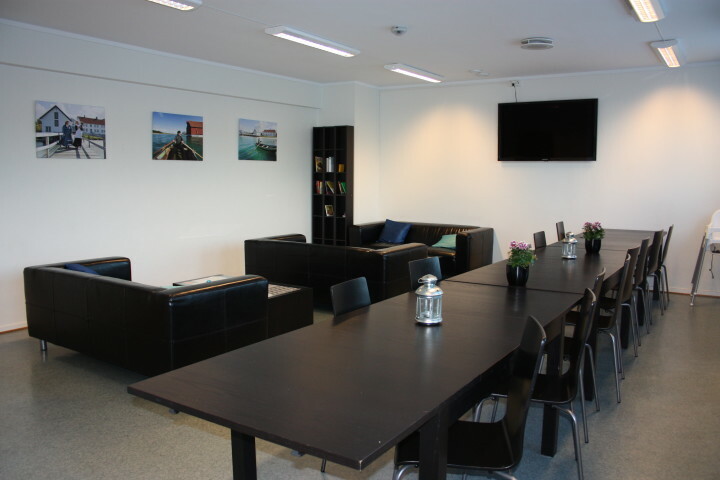 Bodø Arctic Hostel, your gateway to Lofoten! 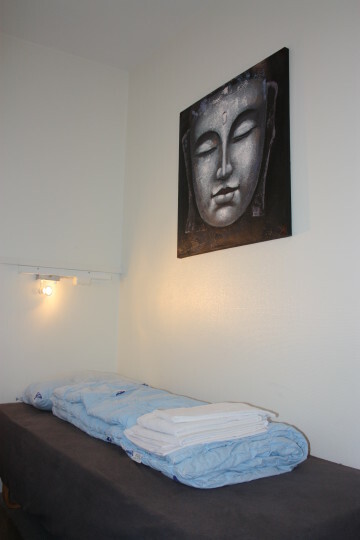 Bodø Hostel offers fantastic budget accommodation in modern rooms, all with en-suite facilities. 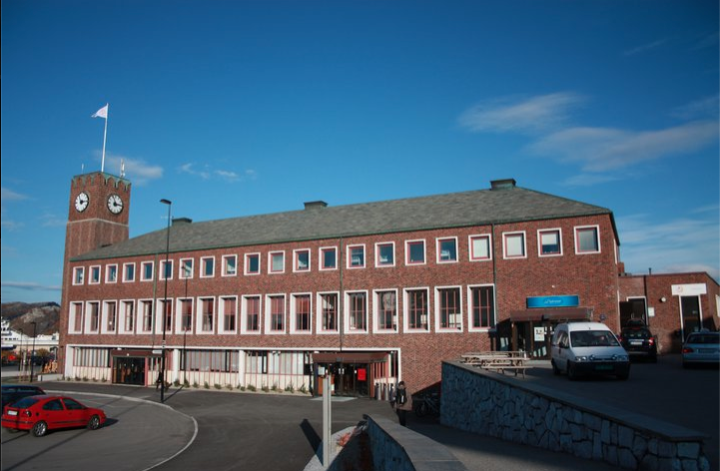 Located just 200m from the city centre and next to the train station, the hostel is an ideal starting point for shopping, attractions, hiking and the many other great experiences that Bodø has to offer. Guests can choose between private and dorm rooms, all equipped with TV’s and Internet access. Guest kitchen, common room and a café/bar. 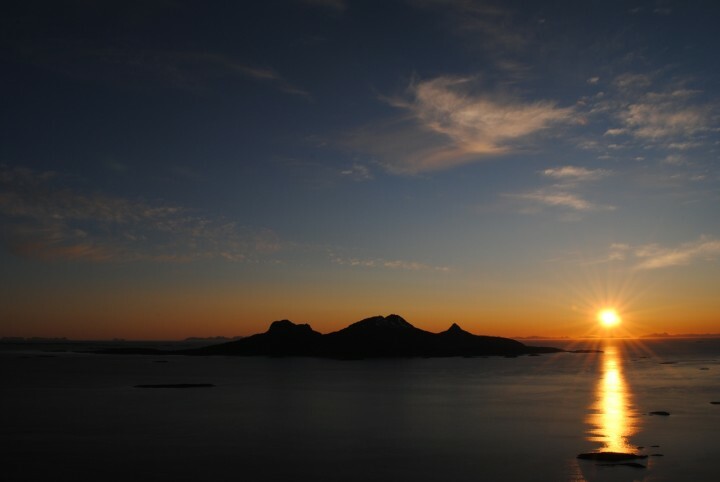 Bodø offers many attractions, among them The Norwegian Aviation Museum, Saltstraumen - the world strongest maelstrom, Nyholms Fort, Landego Lighthouse, Kjerringøy and the many islands of Helligvær. 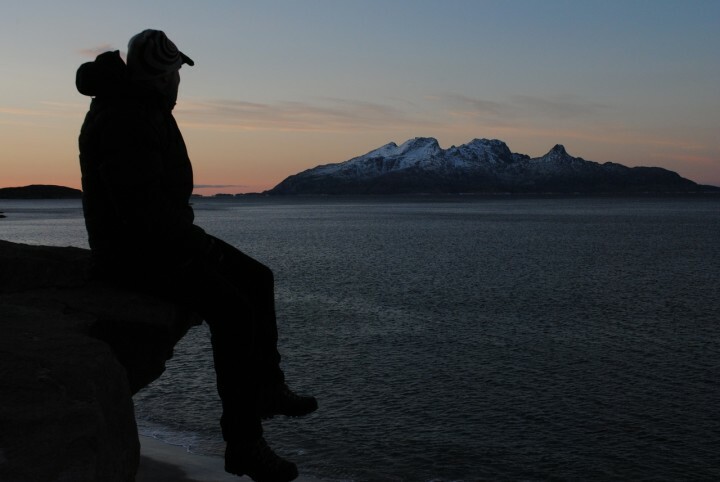 From Bodø Hostel you can walk to Mount Rønvik, which will give you a nice view of the city, the midnight sun, the Lofoten islands, and maybe if you’re lucky the northern lights. Really friendly stuff, always felt comfortable in Bodo Youth Hostel! 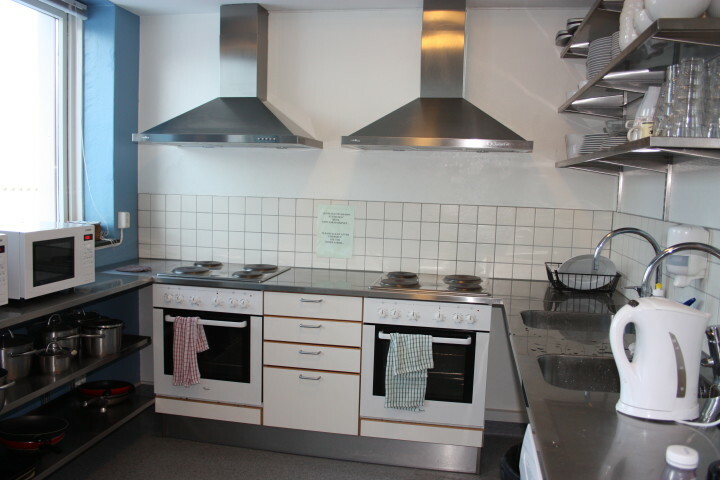 The kitchen was very clean, even with a dishwasher, large fridges, enough space for cooking, good kitchen equipment. This is the kind of hostels I like. 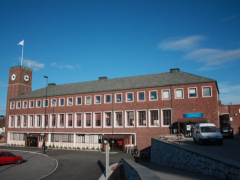 Bodø Airport is located 3km from the city center. From airport take a taxi or bus. 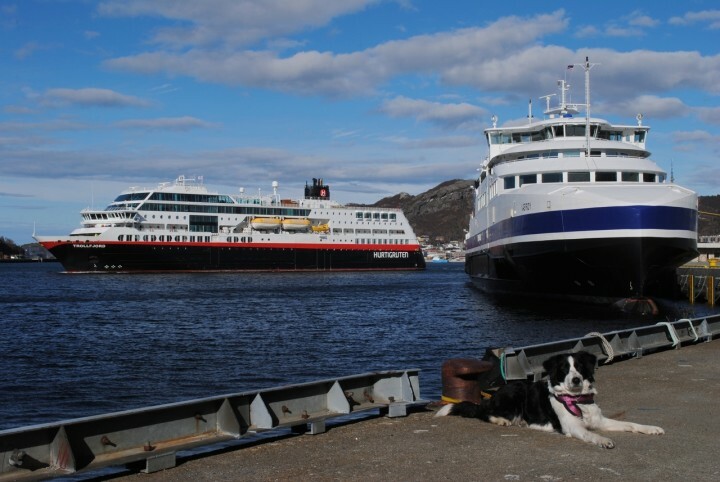 Short distance to ferries fast boats and Hurtigruten. Public parking near the hostel. 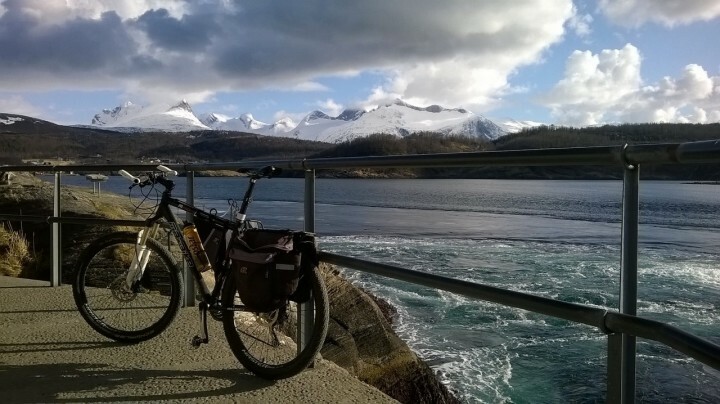 The Nordlandsbanen ends in Bodø. 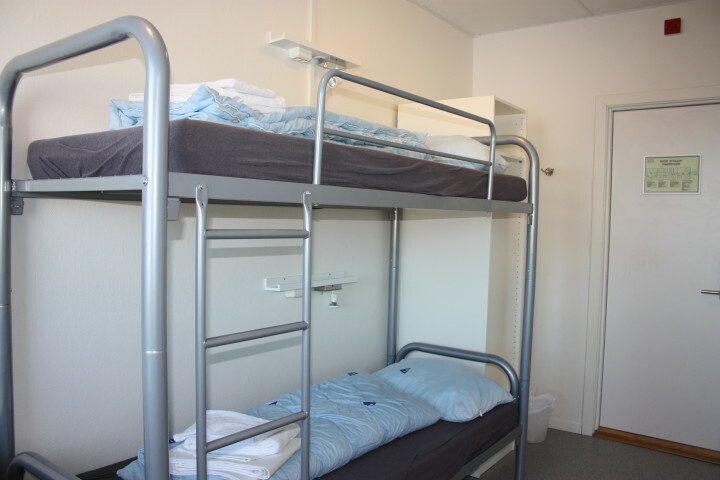 The hostel is located in the railway station building.